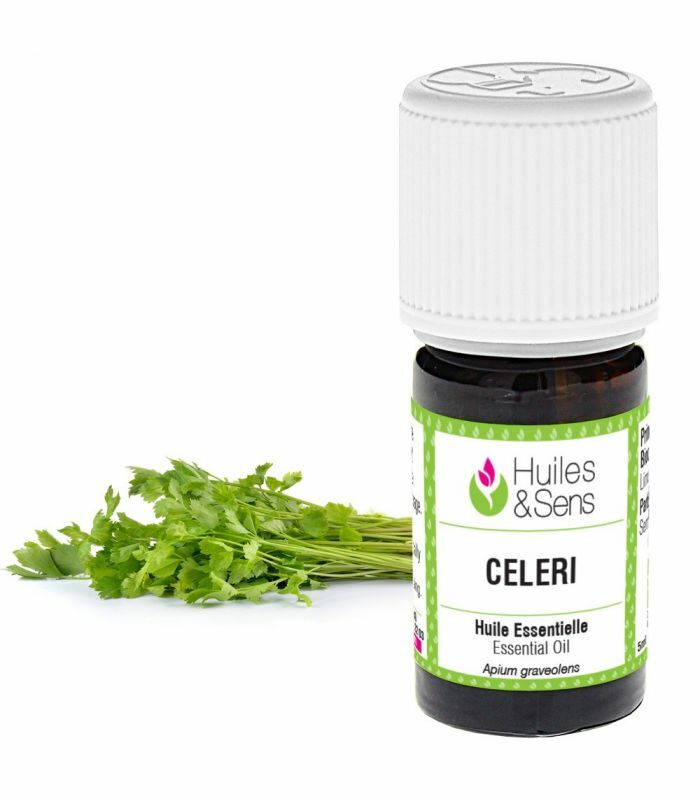 Celery seed essential oil (0.5 ml) + Helichrysum essential oil (organic) (0.5 ml) + Geranium bourbon essential oil (organic) (0.5 ml) + cedar essential oil (organic) (0.5 ml) + Rosehip Oil (organic) (50 ml) . Apply to affected areas 4 drops of this mixture in the morning or evening for 2 to 3 weeks. Celery seed essential oil (2 drops) + Juniper essential oil (organic) (2 drops) + mediterranean cypress essential oil (organic) (2 drops) + Helichrysum essential oil (organic) (2 drops) + Mastic essential oil (organic) (2 drops) + Calophyllum Oil (organic) (4 drops) + Rosehip Oil (organic) (4 drops) . 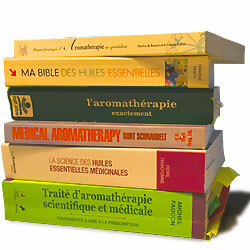 Mix essential oils with vegetable oils and apply to areas 3x/day until improvement.